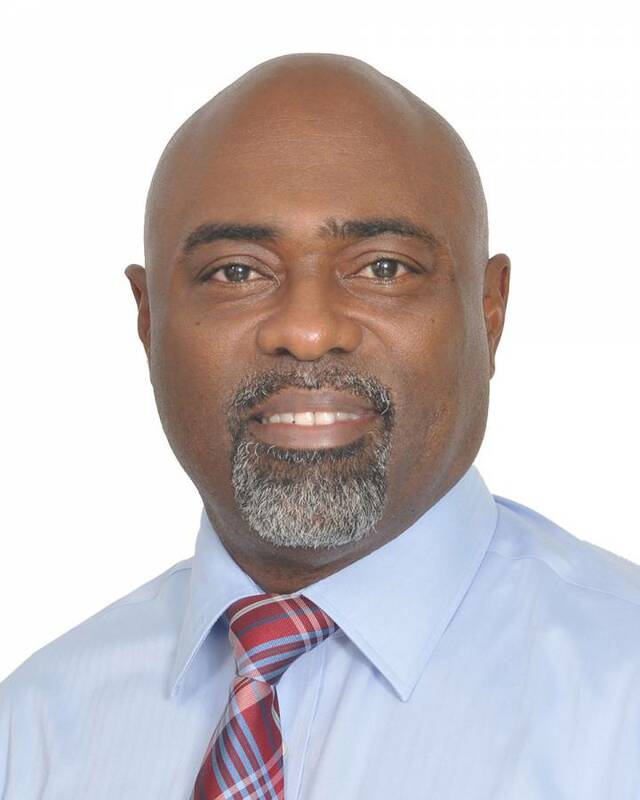 A notice on the Government of Grenada website gave 15 October 2016 as the deadline for new applications to the post, and on 14 November, a news website formally indicated that Rudy Grant, the first Chief Executive Officer of the Grenada Tourism Authority will be leaving the job. On Monday, the Barbados Hotel and Tourism Association (BHTA) announced the appointment of a new CEO for that organisation. He is former Barbados Senator, Rudy Grant, who takes up the post effective 1 December, succeeding Sue Springer, who spent 15 years at the helm of the Association. Grant will report to the BHTA’s Board and will be responsible for directing and managing the Association’s affairs so that its strategic goals and the relevant needs of the membership are met. Grenada’s Tourism Minister Clarice Modeste confirmed that she had indeed received the resignation letter from Grant, who headed the Authority which came into existence in January 2014. During his tenure he served with 3 different Ministers of Tourism and 2 different Chairmans of the Board of the GTA. Before the Authority, the affairs of Tourism were managed by the Grenada Board of Tourism (GBT), which was created by an act of Parliament. However, that was repealed and gave way to new legislation which established the Grenada Tourism Authority. Grant was a consultant to the transition project. Grant was among the delegation which represented Grenada at the recently concluded World Trade Market in London. In an interview with Johnson Johnrose of the Caribbean Tourism Organisation, he spoke about Grenada’s positive visitor arrival performance and new public relations strategies that engage the UK travel trade. Grant is also a member of the Board of Directors of the Spicemas Corporation. “I am aware of Mr Grant’s new post effective 1 December” said the Minister Responsible for Culture & Cooperatives, Sen. Brenda Hood, who explained that his letter of resignation from the SMC will be forwarded shortly.